This lens can be used amid the permanent lightning or with lightning electronic correction matrixes. Most of the CCTV tasks demands only one installation during the septum assembling considering the given lightning (for example, the office hallway). Modern megapixel cameras chose the lightning level electronically. Therefore the septum adjustance narrows to the choosing the depth of field. 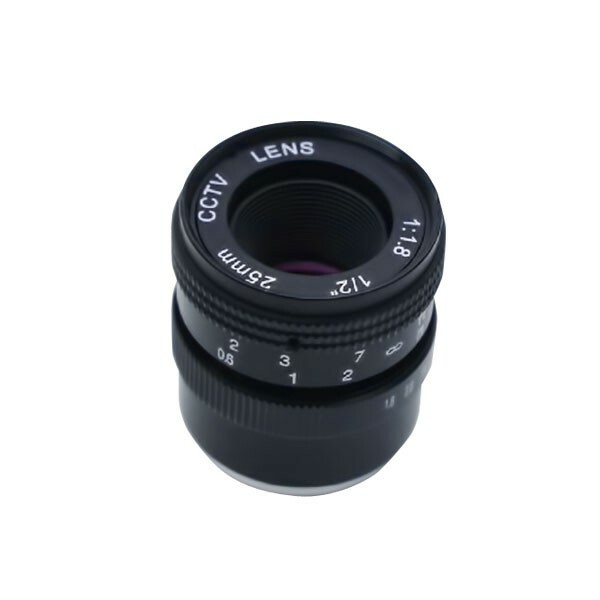 This lens is designed for use with the ultra-high resolution CCD matrixes of up to 800 TVL of 1/2” size and also with all of the megapixel CMOS matrixes of up to 5 megapixels.